The A.R.E. CX Evolve has been designed with classic function and modern design. 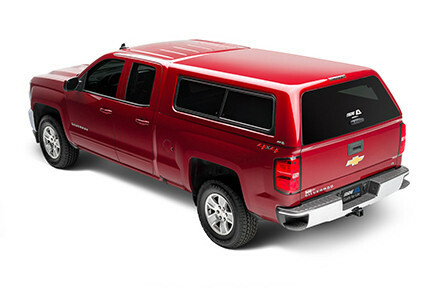 Frameless Tailgate Formed Rear Door The CX Evolve rear door is formed to specifically fit your truck. 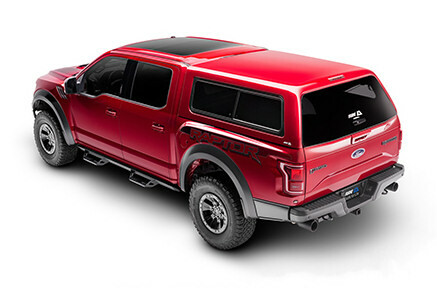 This complex glass design complements the angles and curves of your tailgate without the need for add-on parts, offering a superior look and feel. Optional Activetilt Magnet technology allows for the ActiveTilt™ feature to automatically turn on your interior LED lights as you open the rear door. OneMotion Handle Our most innovative handle ever offers easy one-hand and OneMotion™ operation so you can get to your gear faster. Lighted Interior The A.R.E. CX Evolve comes standard with a 12V LED Dome Light with optional lighting upgrades. Painted To Match The A.R.E. CX Evolve comes painted to match your truck. The A.R.E. 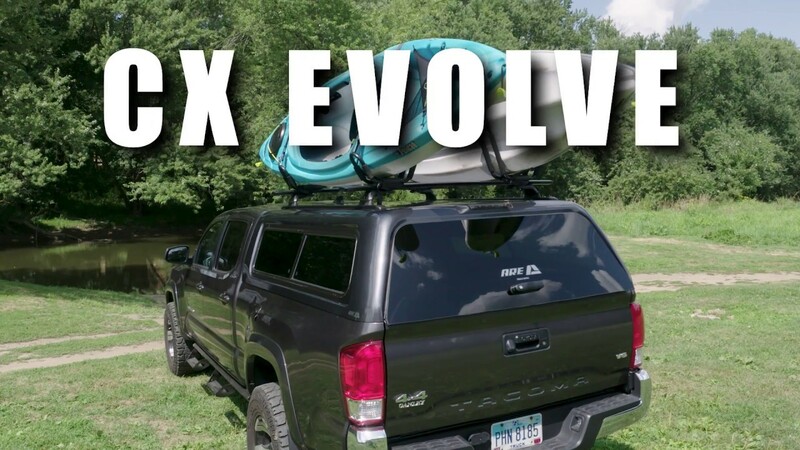 CX Evolve truck cap can be installed on your pickup in minutes. It has an easy clamp on installation. 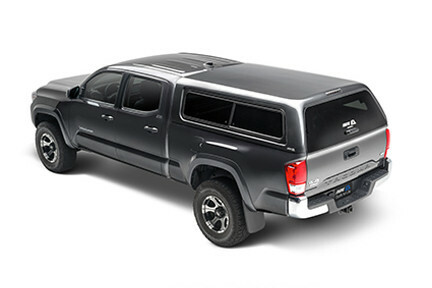 Each product comes with easy to understand vehicle specific installation instructions. Please note: Installation is preferred through an A.R.E. dealer.